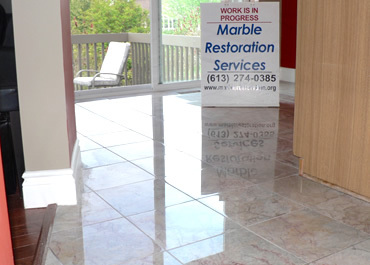 Our company specializes in Stone Restoration services. 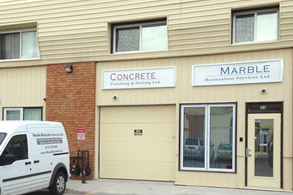 We have been serving clients throughout Ontario and Quebec for decades. Our friendly and professional staff offer quality and reliability you can count on. We are here to answer any questions you may have about our company or our services. Keep your stone floors looking great! 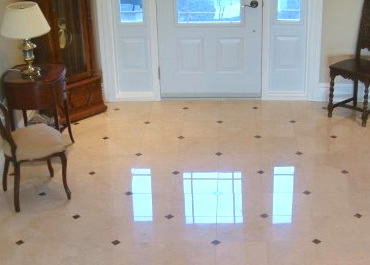 Have you noticed your marble and stone floors are looking dull? Stone floors although permanent, still require care. 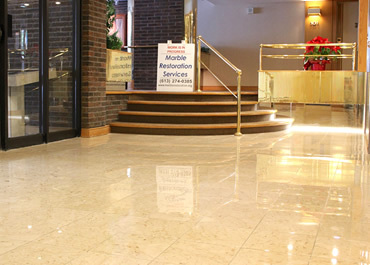 We offer a low-cost maintenance solution to keep your floors looking their best! Expert Care by Expert Craftsmen! employing dedicated quarry grinders, planetary floor machines and special masonary tools. As experts, we get the job done right the first time! 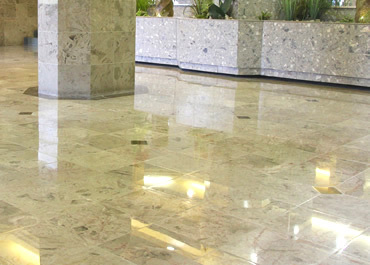 We install granite, marble, ceramic, porcelain and terra-cotta tiles for commercial and residential properties. Over the years we have completed hundreds of projects. Over time, polished stone floors become dull as we walk on them and grind in dust and sand. 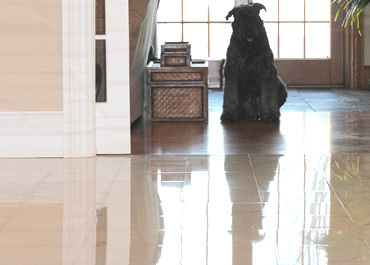 We provide a periodic low-cost maintenance program to keep your floors looking their best. You can trust us to provide you with the sound advice for keeping your floors looking new. Start with the FAQs on this site or call us with questions. We are happy to help. 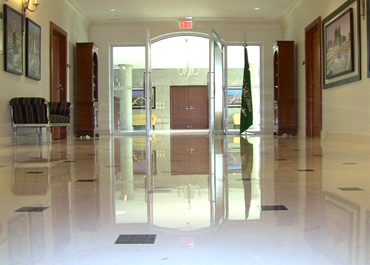 We are the marble and stone service experts of government organizations, hotels, commercial properties, corporate clients and residential customers. Our professionals in Ottawa and Gatineau are ready to assist you at any time! 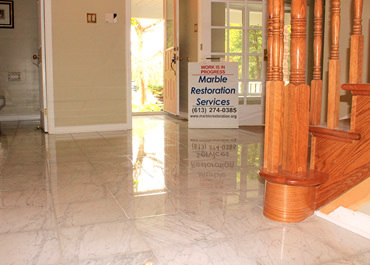 We are the leading stone restoration provider serving clients throughout Ontario and Quebec. 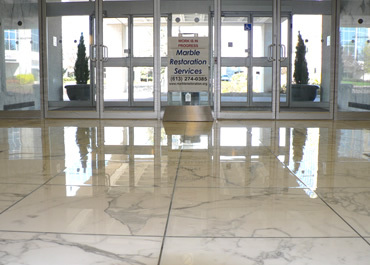 For decades we have been proud to provide clients with specialized stone polishing and sealing with the right expertise for all types of natural, man-made stone and concrete. © Marble Restoration Services Ltd.